Renegade Plays is back at it again with the writing personal opinions and stuff! Where did I go? Well, blogging is hard and doing it while in school makes it even harder. So, I took some time off to focus on school and work. However, like I said I’m back! I’ve learned a few things and I hope to use that to bring better content, better writing and more unfiltered opinions to the blog. I’m a die-hard gamer, and gaming and writing keep a bit of my sanity intact. So, I’m not ready to give this up. I’ve learned a bit that consistency is key, so I’ll be posting at least two times a week (three if I’m feeling frisky). More timely and relevant post. So if you’ve heard the story around a few gaming circles, then I’ll most likely have something to say about it soon. More personal post, meaning that while I’ll still talk about the news topics that are interesting to me, you’ll see more post about my experiences as a gamer. If you’re a fan of the site, then wow …. thank you for sticking with this lonely blog. If you’re new, then I hope you enjoy what you read. Games, news, and opinions: that’s what I’m all about, I’ve got a new layout, new stories, and more to come. Welcome to Renegade Plays. Hope you have fun! When Sony announced the PS4 they presented an idea that the next generation should be about social gaming networks. Basically, next generation consoles should allow gamers to share and interactively discuss their games. 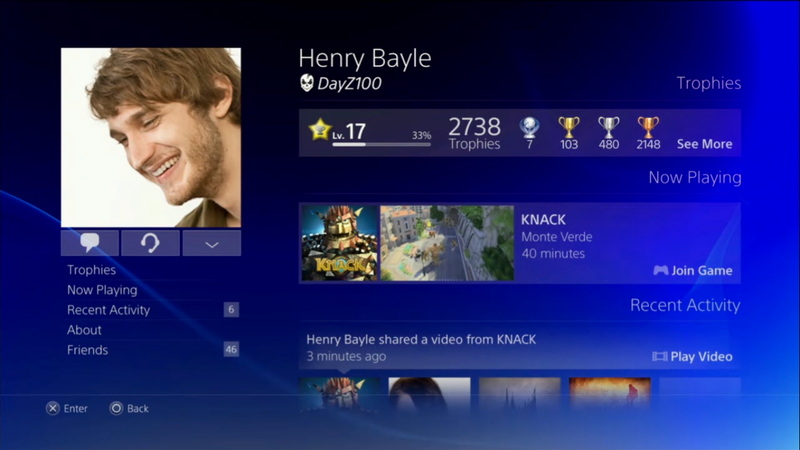 This weeks PS4 update 2.0 brings gamers closer to that vision with Share Play. Boy does it look promising. If you watch the video it will tell you that Share Play lets you give friends the ability to watch you play, virtually hand over the controller and let them play for you and have a friend play together with you without them owning the game. There is a one hour session period when you use Share Play (which is kind of weird) but you can just start another session right after it ends. Whether the feature lives up to the promise or not, we will see. Share your thoughts in the comments. Can The Playstation TV Be Successful? The Playstation Tv came out a few weeks ago, entering the digital media market populated by devices such as the Amazon Fire Tv and the Apple Tv. At launch it is capable of playing PS Vita games (not all, but most), streaming PS4 games through remote play and using apps such as Crackle, Crunchyroll and Quello, with more to come. The big question surrounding the debut of the Playstation Tv: Will people want it? Will it Survive? Though the game has been delayed to 2015. That doesn’t stop the game from impressing. A great gameplay demo was shown with some werewolf action. Have a look. 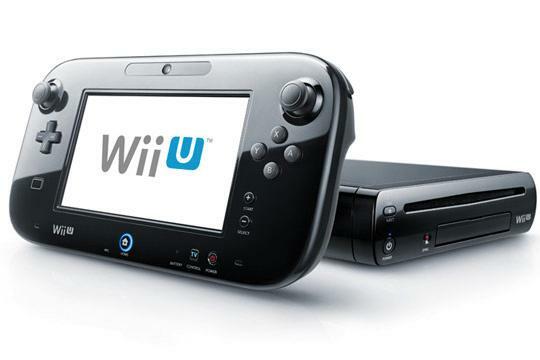 Nintendo has announced that the Wii U will be getting a price cut on September 20th and will retail for $299.99. A much needed price cut, as Nintendo will have to go against the debut of the PS4 and Xbox One in November. With the price cut of the Wii U and a decent holiday line up, Nintendo may be able to steal some sales. Sony released a new video detailing some the features for the new PS4 Interface. With all the games shown, online requirements and used game DRM talked about, honestly this is what I am looking forward to most on the PS4. Sony seems to have learned from the past 6 years with the PS3 and built a better ecosystem for the PS4. The video shows of some great features such as notification for what trophies your friends have earned, recording and sharing videos, cross game chat, being able to download single and multiplier portions of a game separately and more. The best part is that all these features are possible without having to interrupt your game. Look forward to the PS4 launching sometime is Holiday. Guerrilla Games held a presentation at E3 with an extended version of the Killzone: Shadow Fall demo they showed at Sony’s PS4 reveal event. So far the game look great and the style is very different from past Killzone games. Especially the ISA’s Vetkan City, which has a sort of futuristic, utopian, city in the sky vibe to it. Not much is really shown in the demo that we haven’t already seen. In the video below, the folks at Guerrilla Games play the demo twice. Once showing off the gameplay and the second time to discuss the art direction of the game. 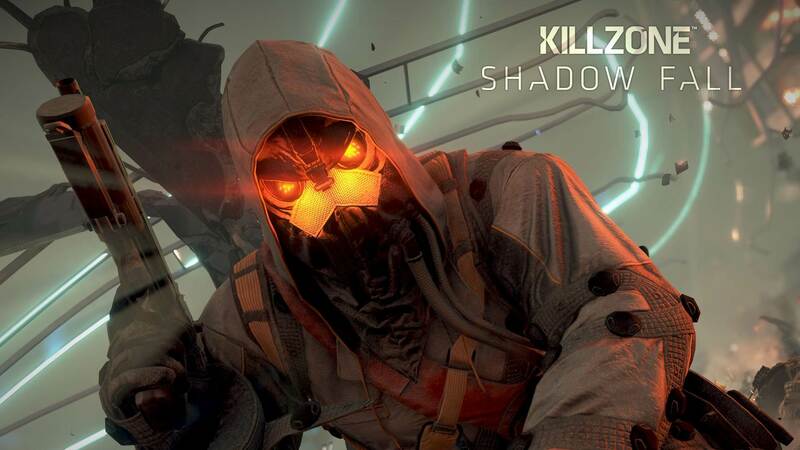 Killzone: Shadow Fall is a launch title for the PS4. Via Kotaku, Microsoft has told them that first-party Xbox One games will cost $60. They have also stated that third-party publishers determine themselves the pricing of their games. All will be revealed this November. I’m already loving Transistor more than Bastion and SuperGiant Games’ gameplay demo is making me love it even more. The ultra sci-fi, big brother setting of the game is one of the most beautiful art styles I have seen in a game. The story looks interesting as well, with the main character, Red, finding the Transistor, a powerful weapon which is inhabited by the soul of a man she was once close to. The man seems to play a similar role to the Narrator in Bastion, instead he talks directly to Red as they progress throughout the game. Both Red and the man are trying to prevent the enemies known as the “Process” who controls the world from getting their hands on the Transistor. SuperGiant seems to be taking a more strategic approach to gameplay with the “Turn” mechanic. Essentially, “Turn” let’s you stop time and plan out Red’s attacks and movements. This can also be applied to a few of the games puzzles as well. While this may seem like it would make the game too easy, you have to wait for “Turn” to recharge in order to use it again. Also enemies move very fast and are plenty strong, so you have to plan out your attacks carefully. 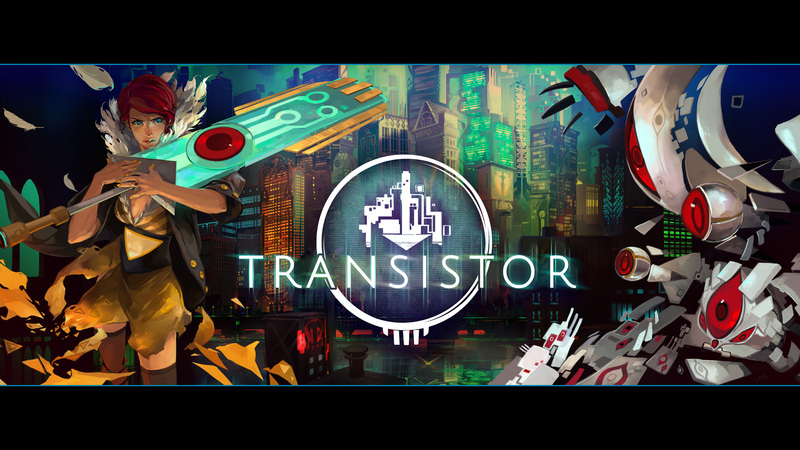 Transistor is becoming more and more impressive each time it is shown. 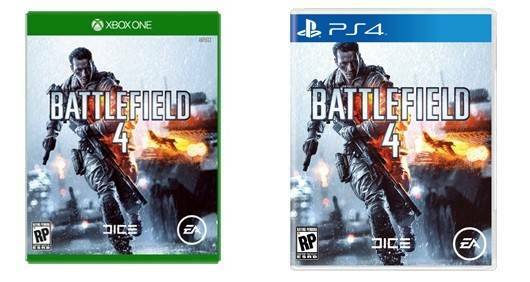 I cannot wait to play this on the PS4. You can watch the E3 gameplay video below.